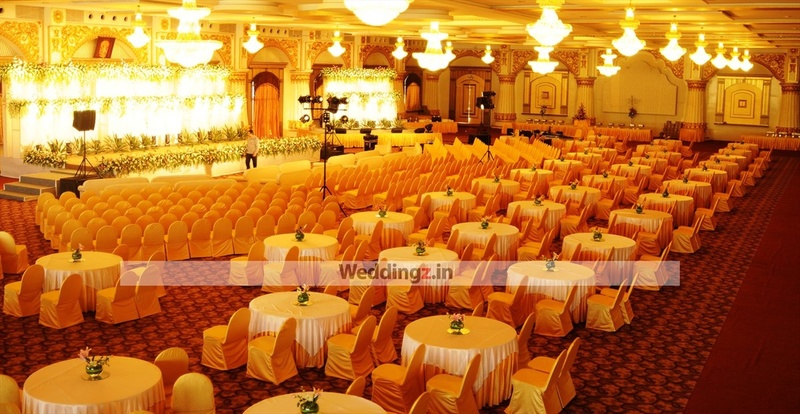 The Royal Senate, Palace Ground, Bangalore happens to be one of the best wedding venues in the city. You can organize any wedding event like reception night, sangeet ceremony, or the engagement function in the day or the night. It is located near the Fun World Amusement Park which is a known spot for the people living there. Royal Senate Palace Grounds Bangalore serves multi-cuisine delicacies in both vegetarian and non-vegetarian food to their guests. The well-maintained venue also gives you the facility to get a catering and decorator team of your own. Royal Senate Bangalore has luxurious rooms for your invitees which gives them a comfortable stay. 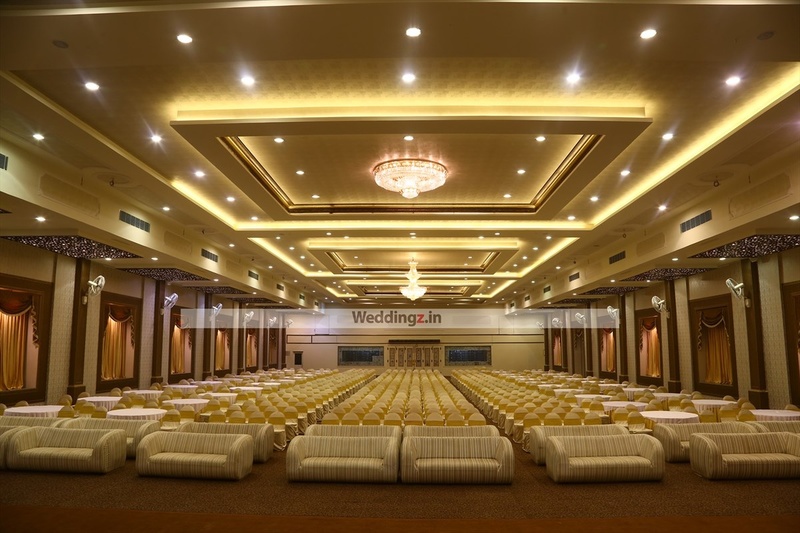 The event banquet hall also has great interiors and splendid architecture. It has a lush green lawn for having an open-air function under the starlit sky. The venue has an inviting ambience which makes everyone feel welcomed. 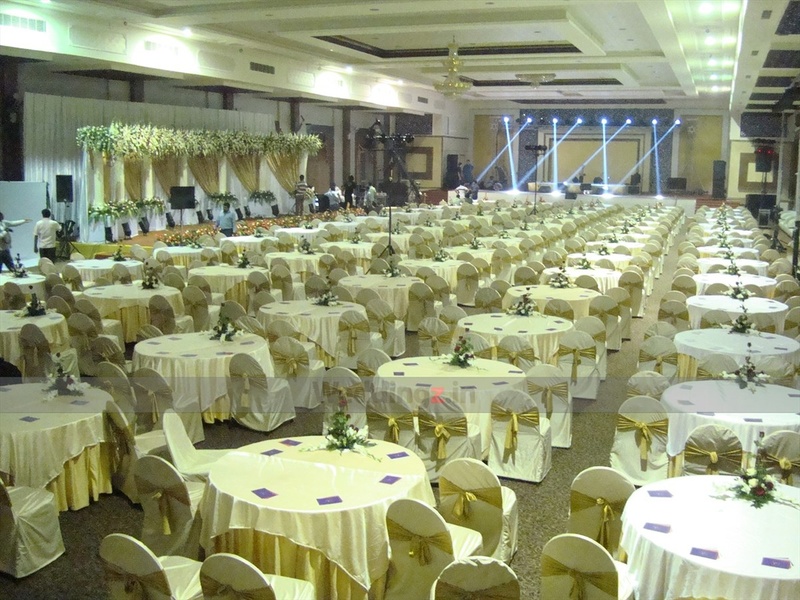 Book The Royal Senate, Palace Ground, Bangalore for your upcoming events to make them outstanding. 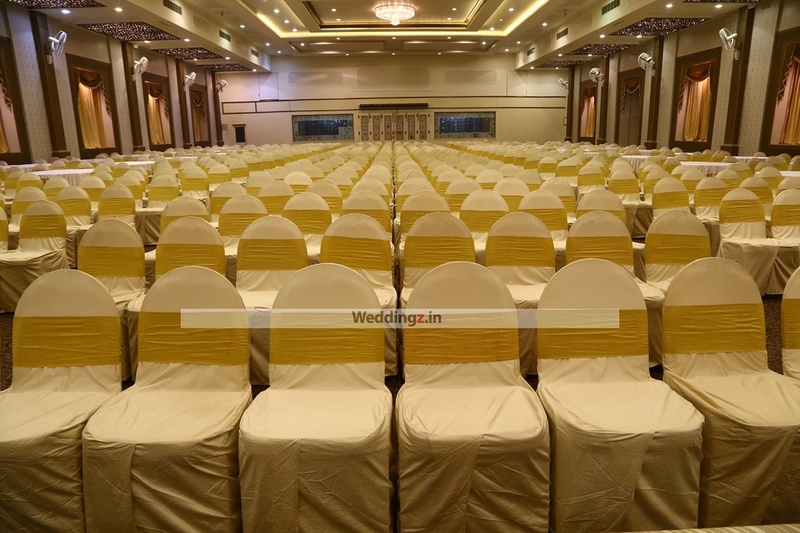 The The Royal Senate located in Palace Ground, Bangalore has Wedding Hotels, Banquet Halls, Wedding Lawns and Mantapa / Convention Hall. Banquet can accommodate upto 150 guests in seating and 250 guests in floating. Lawn can accommodate upto 100 guests in seating and 150 guests in floating. Vegetarian and Non Vegetarian food is served at this venue. Features of this wedding venues are : Food provided by the venue , Outside food/caterer allowed at the venue , Non-Veg allowed at the venue , Alcohol allowed at the venue , Halls are air Conditioned , Baarat allowed , Fire crackers allowed , Hawan allowed , Overnight wedding allowed , Packages starts at Rs 600 per plate for vegetarian menu and at Rs 700 for non veg menu.